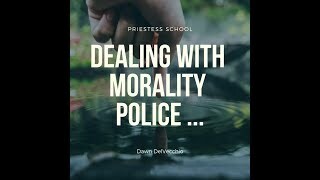 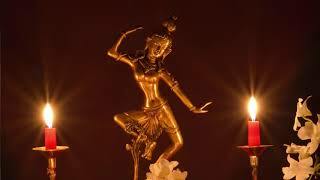 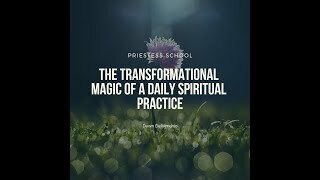 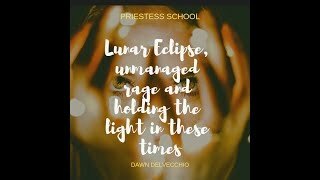 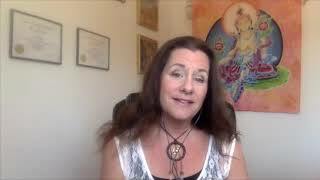 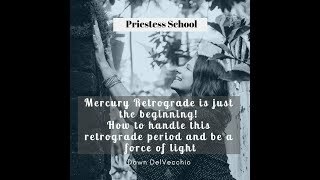 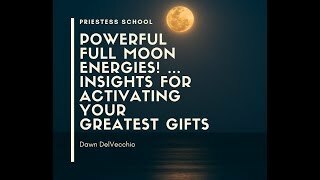 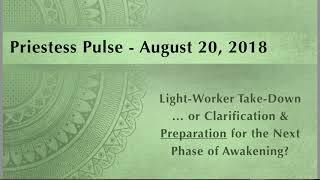 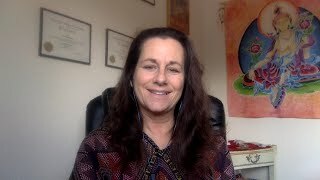 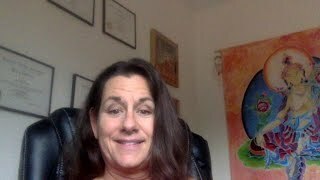 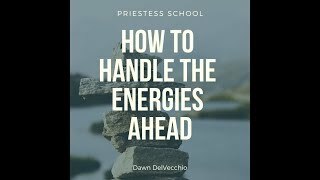 Priestess School - Powerful Full Moon Energies! 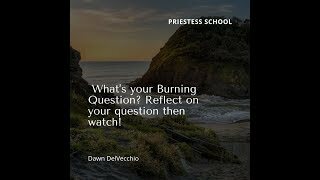 What’s your Burning Question? 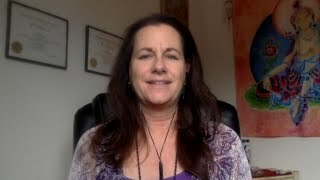 Reflect on your question then watch! 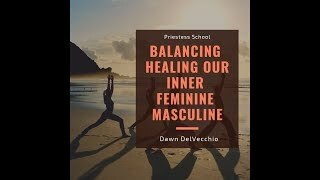 The Legacy of HIS Story - Feminine Wounding & Healing in Male-Dominated Culture. 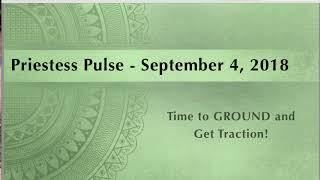 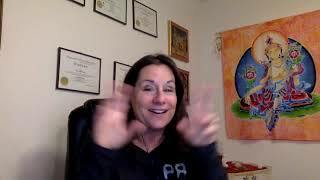 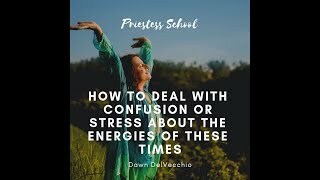 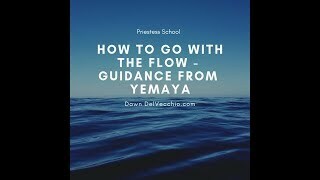 How to deal with confusion or stress about the energies of this time. 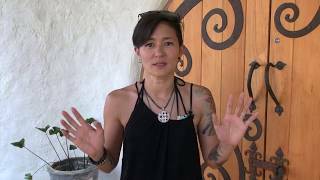 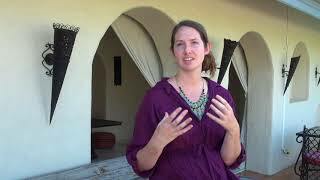 What is it like to attend an Empowered Feminine Leadership Retreat?